Are you seeking a dream house? 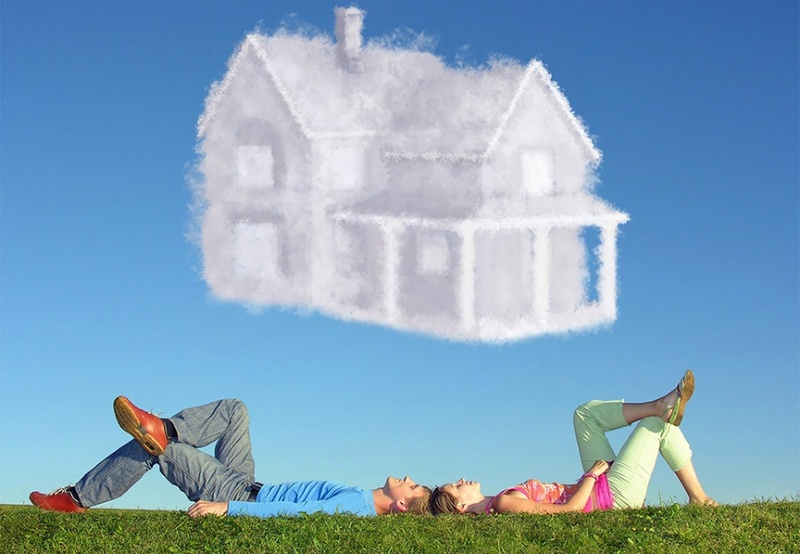 Do you think you have found that dream piece of real estate? That so-called ‘dream’ can turn into a nightmare property that will leave you house poor if you don’t calculate your mortgage payment and know how much you can afford. While consumers may believe they can afford a piece of real estate, they may not be looking at the entire scope of the financing. Not only must you be able to take care of the monthly mortgage amount, but you also will be responsible for taking care of any repairs, which can add up to a tidy sum of money in no time. That is why it is important to have a house that you want to buy inspected. It is also essential that you first find out what you can reasonably handle in a house payment each month. Fortunately, you can obtain this type of information quickly by using a calculator online to figure your mortgage payments in advance. That way you will have a projection of what a house will cost you, and you can look more realistically at your purchase of real estate. The idea of using a mortgage calculator is to figure out how much you can borrow and the amount of money you can afford to pay back every month. To calculate mortgage payments, you need to input your salary and allow the device to estimate how much you can possibly borrow. From there, the calculator will show you what your repayments may be every month. Will You Be Making a Single or Joint Application? You also have to think about how you will be applying for a loan. Will you be making a single or joint application? If you are making a joint application, you need to put in each person’s salary for the calculation. Once the calculation is made, recognise that this amount is only an indicator of how much you can borrow. All applications are subject, as well, to a lender’s criteria and the application’s status. A final lending decision is usually based on how much applicants can reasonably afford, given their individual circumstances, credit rating and the suitability of the real estate as security for the mortgaged amount. You also have to realise that making this calculation is essential, as your home can be repossessed if you cannot keep up with your mortgage repayments. Using a mortgage calculator can give you a good idea of the amount you can afford to borrow, based solely on your salary. It is worth keeping in mind as well that the estimate is what may be possibly lent. The final sum also takes other factors into assessment as well. Along with your salary, lenders look at the amount you actually can pay back after the outgoings are added, including thecredit rating. When you know roughly what you can afford to borrow, you can use a repayments calculator to work out the amount of your monthly repayments. For this calculation, you will need to decide the type of mortgage you want to take out, the price of the real estate and how much of a deposit you wish to put down.